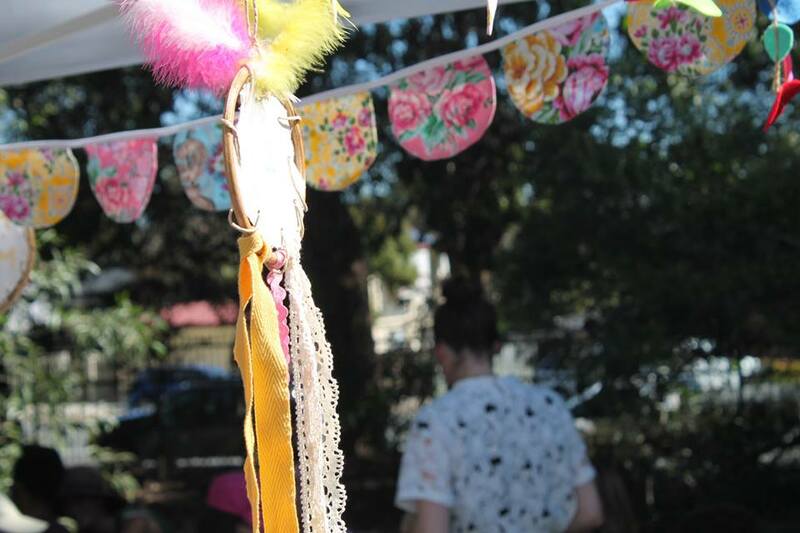 SINCE INCEPTION LOVE HANDMADE HAS DESIGNED MARKETS TO SHOWCASE HANDMADE'S FINEST TALENT AND TO INSPIRE CREATIVITY BY WAY OF WORKSHOPS. OFFERING A RANGE OF DIVERSE, HANDS ON WORKSHOPS at every event since the start. 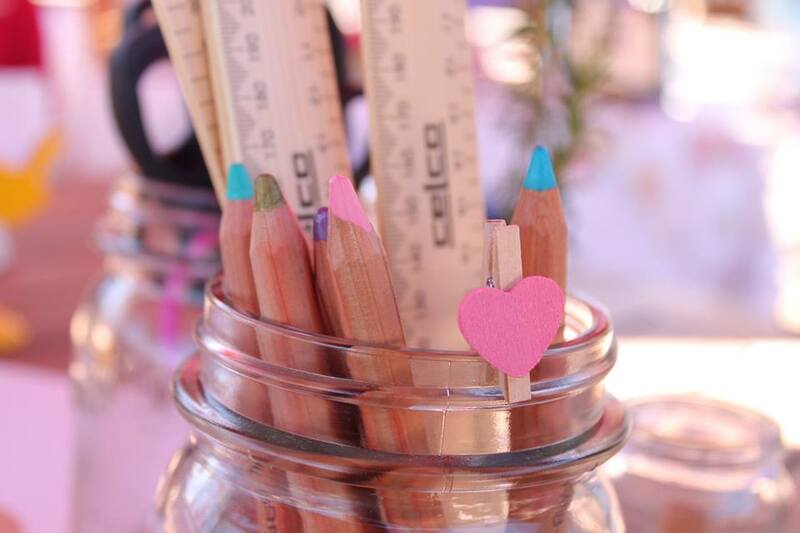 Get your creative on and participate in one of our market workshops. Get that Love Handmade boost as we bring out the inner maker in you. As a maker you may be craving to learn new skills. These one-off workshops are designed to teach you new skills in one quick session. Memories from past workshops. We've had fun bringing these workshops to life and watching the way making brings so much joy. CREATIVITY : TO CREATE.